Take note that Nokia Maps Web is currently on beta phase so more features and improvements are expected to come. 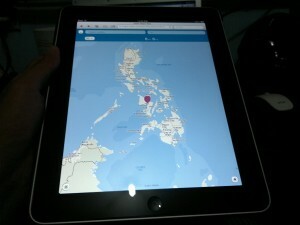 But for now, let’s see the things that Nokia Maps can do right at your web browser. So did you already tried the Nokia Maps on other devices too? Just navigate to maps.ovi.com or maps.nokia.com right from your web browser. They should have integrate it with Google Maps to give the user more exposure and a great search experience.